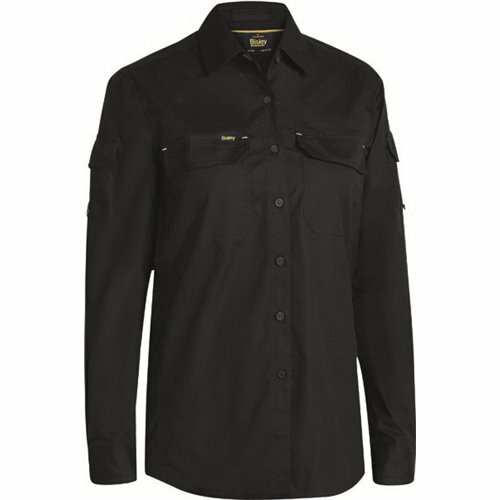 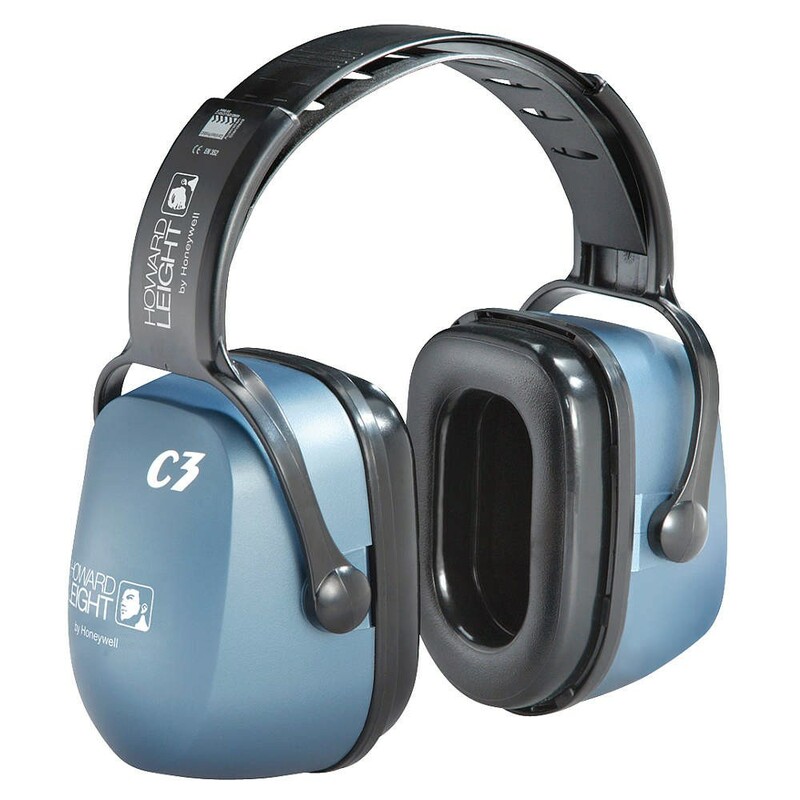 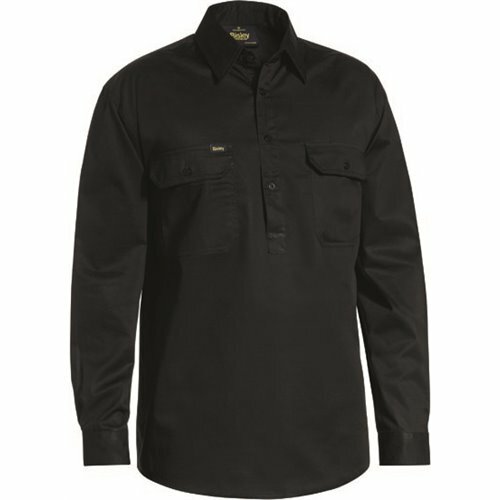 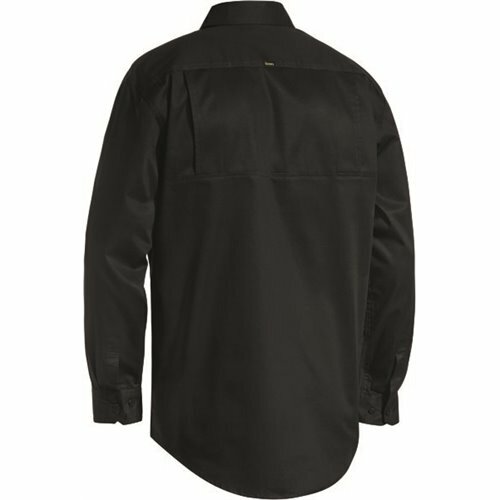 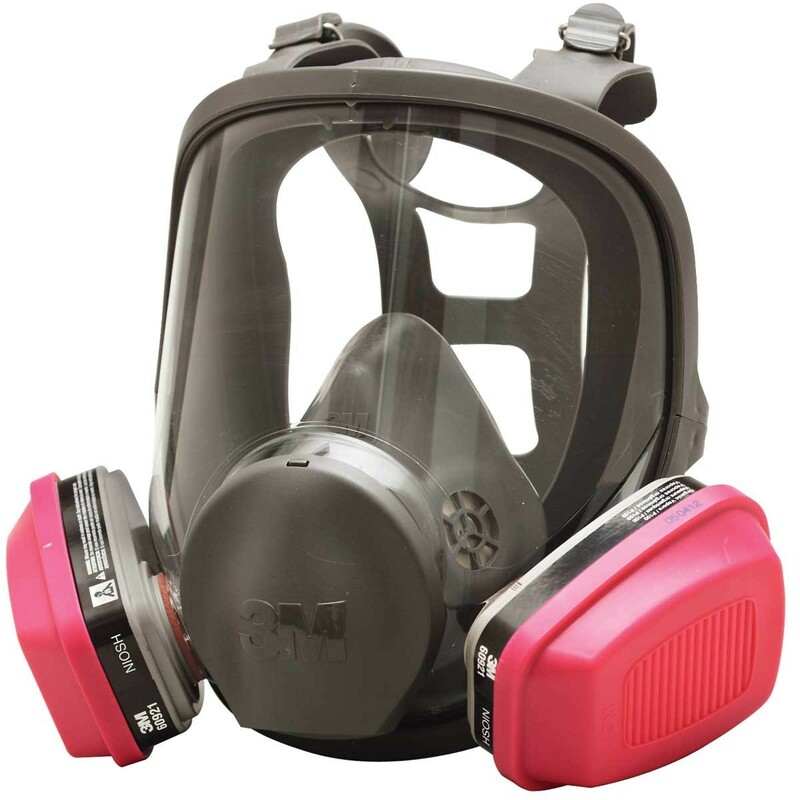 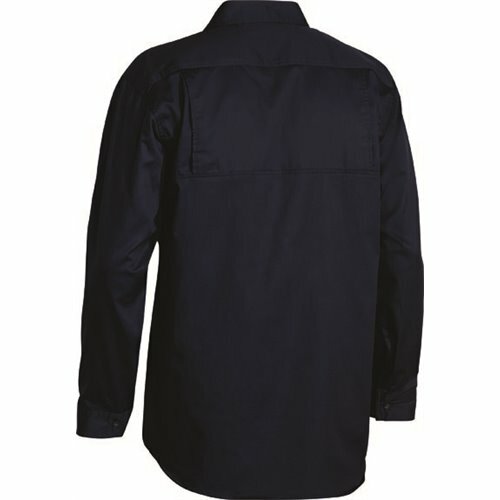 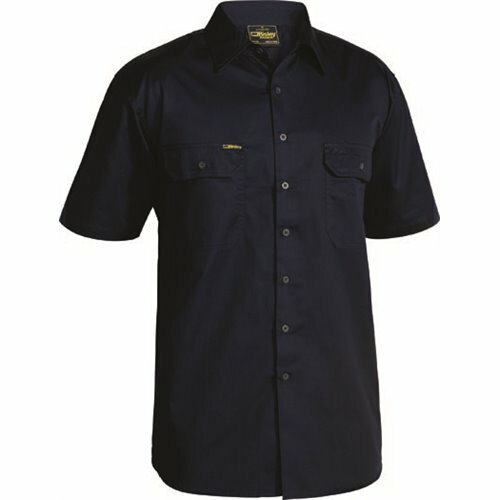 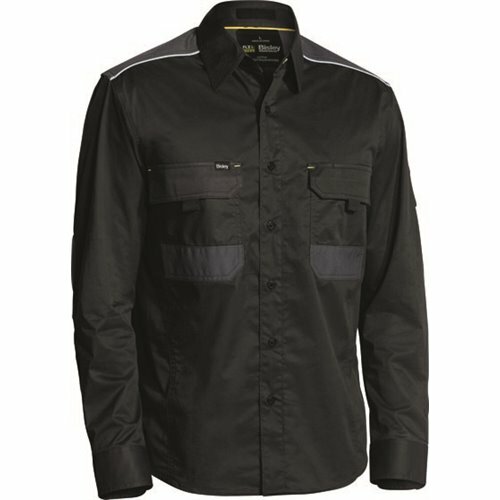 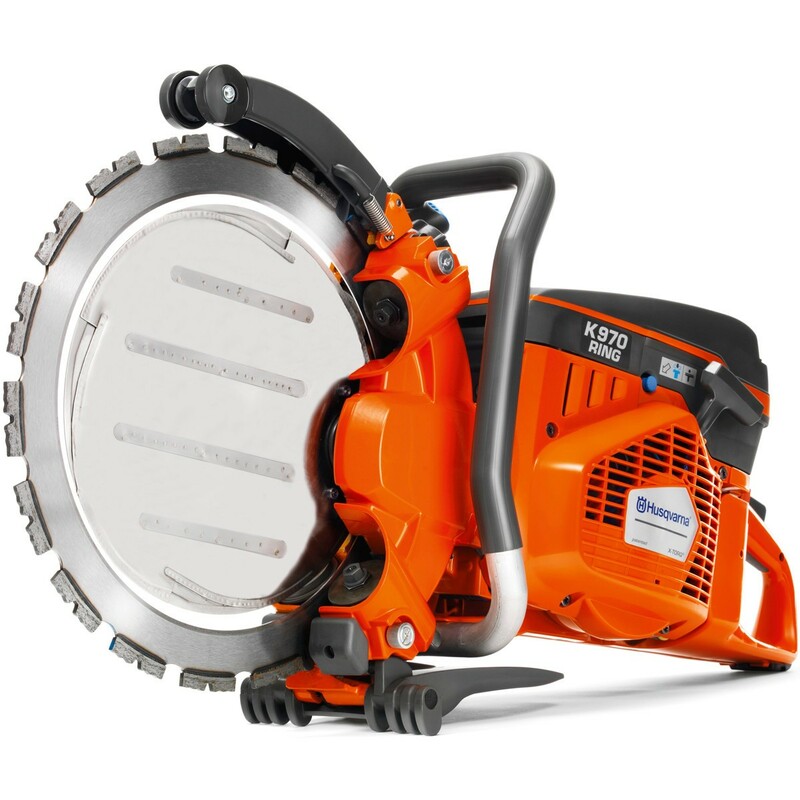 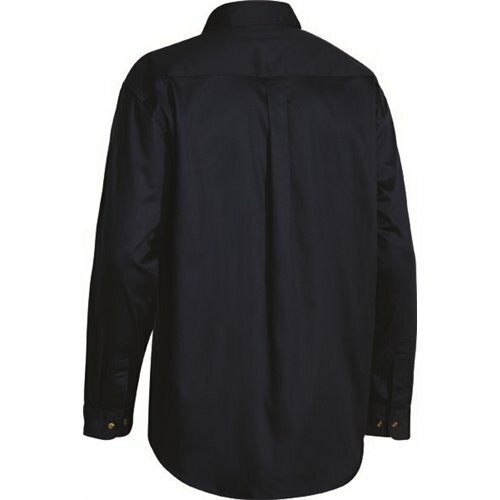 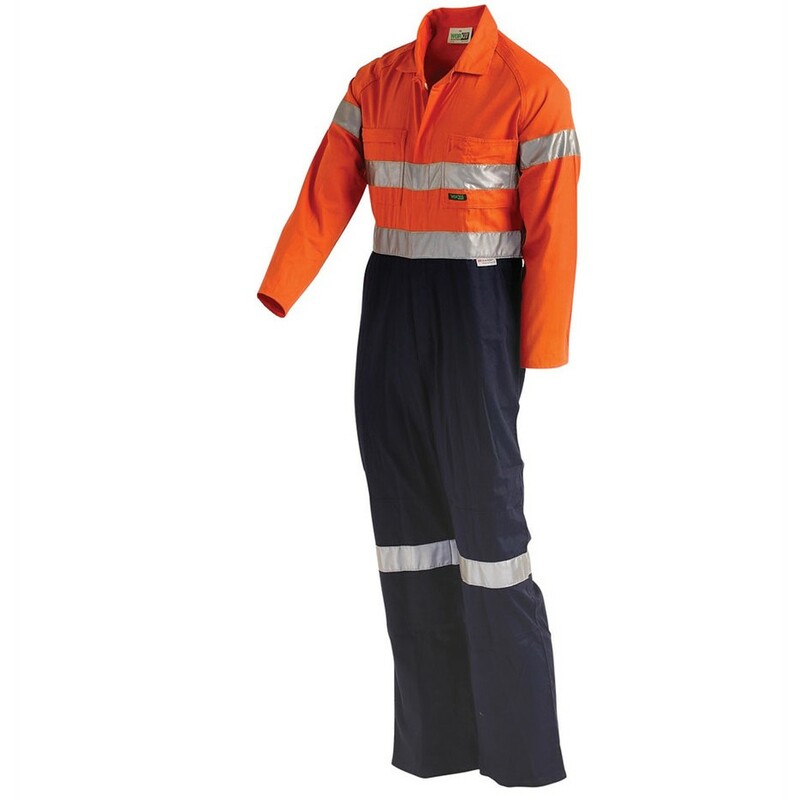 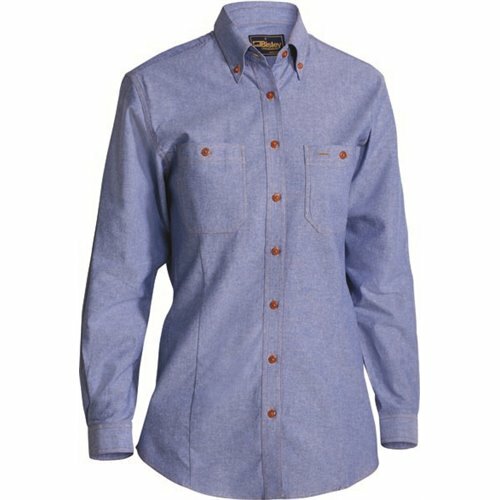 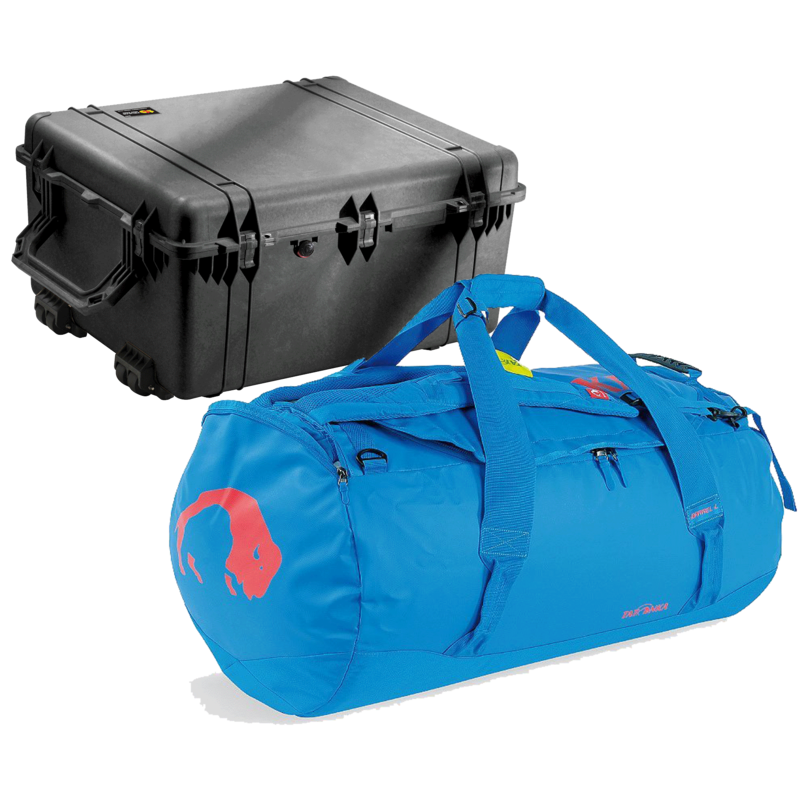 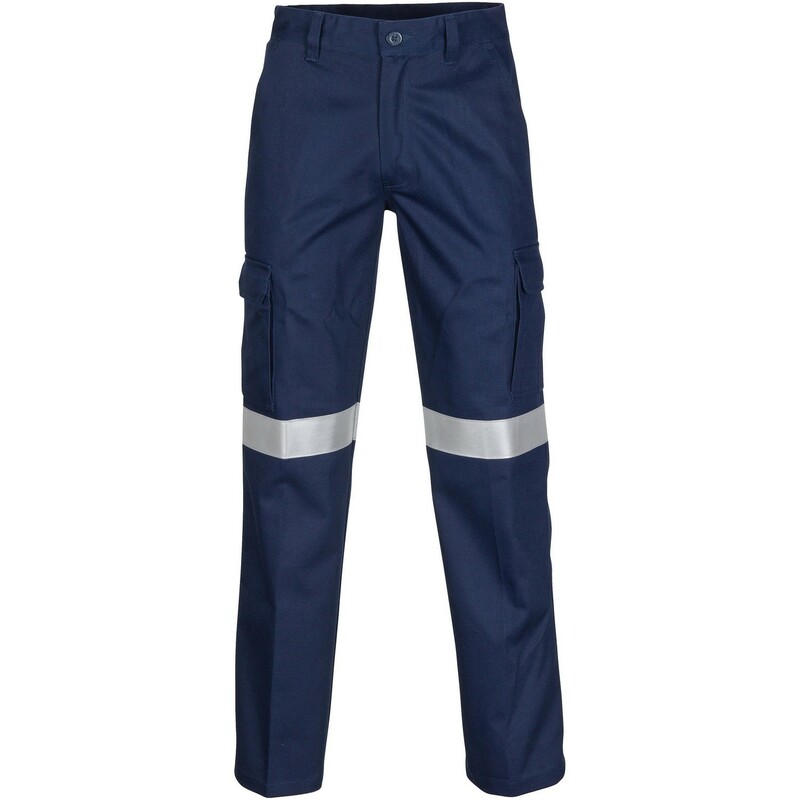 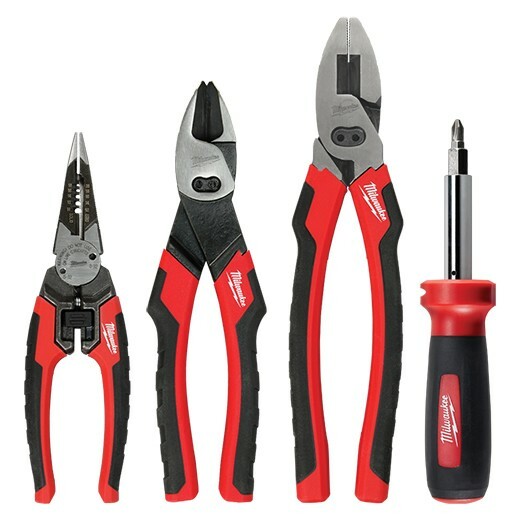 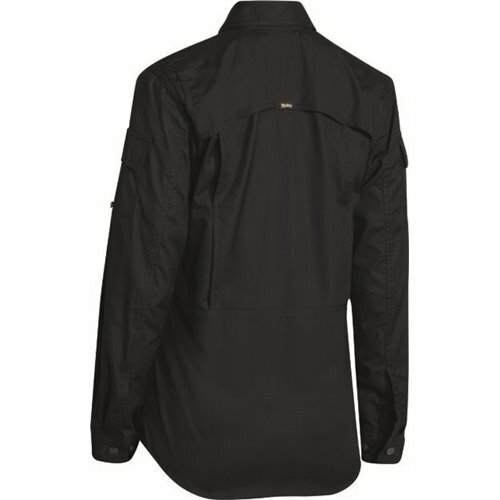 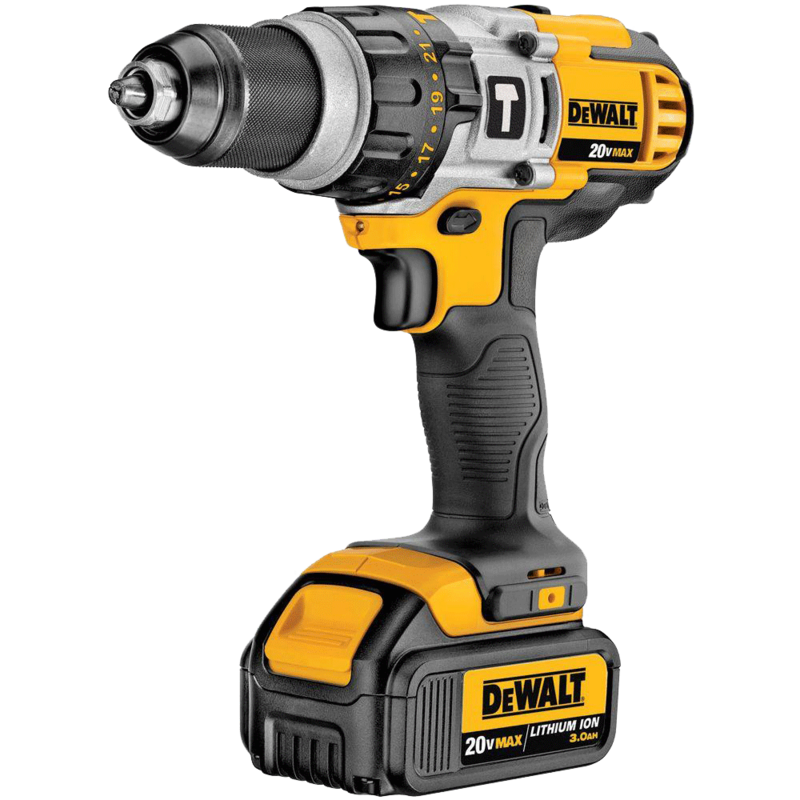 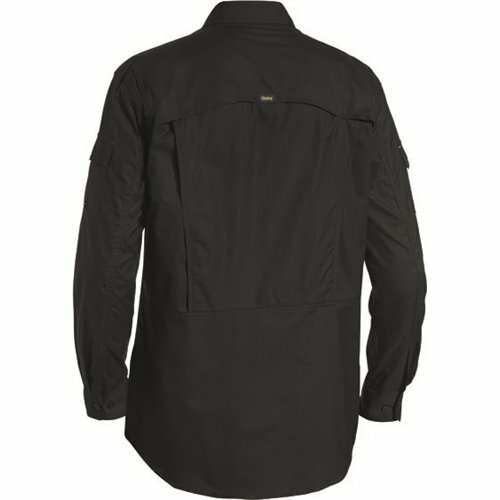 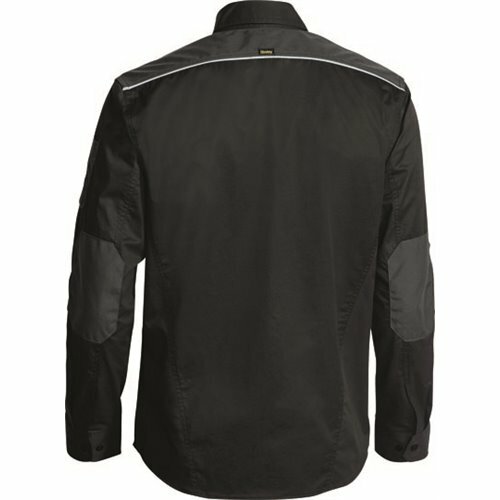 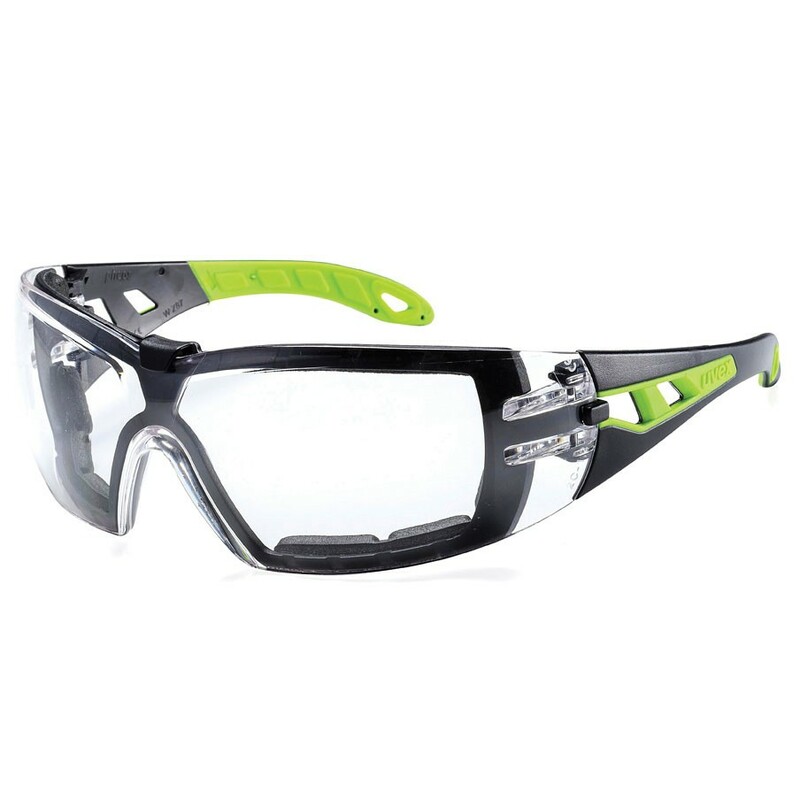 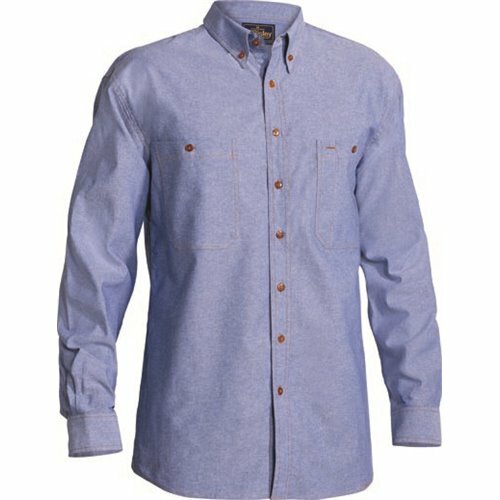 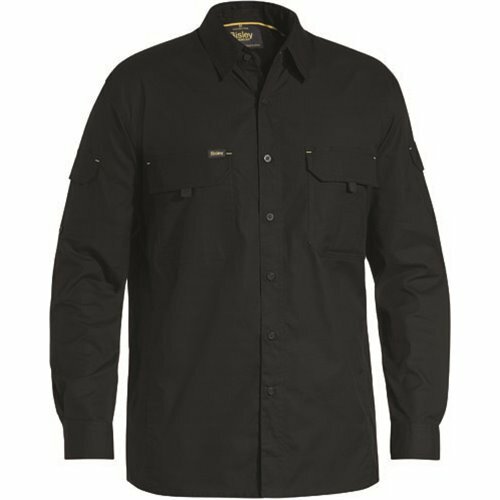 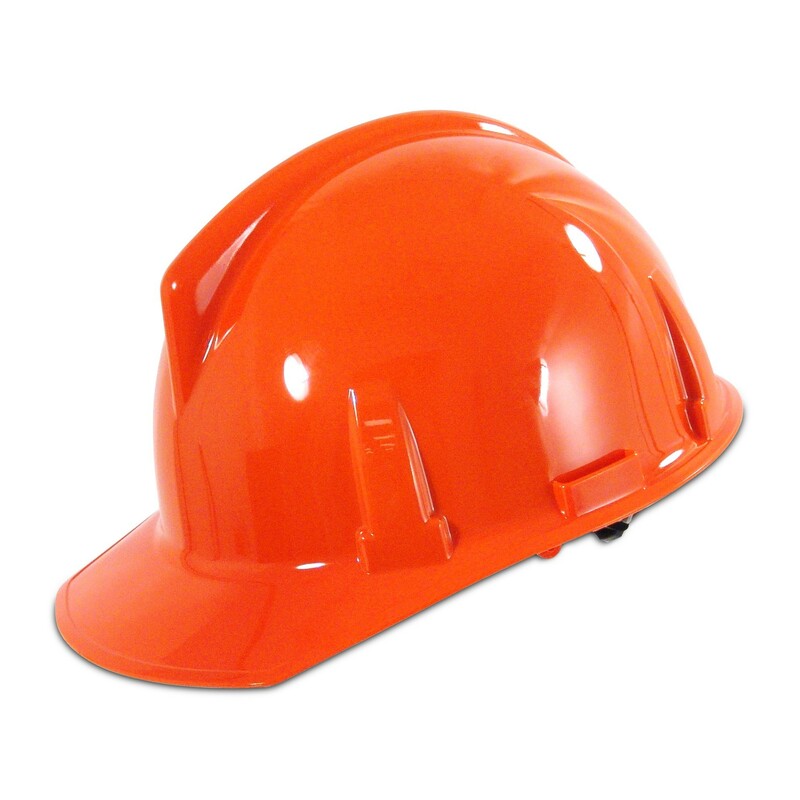 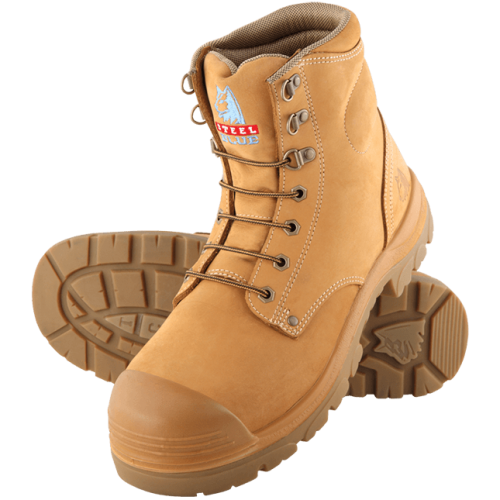 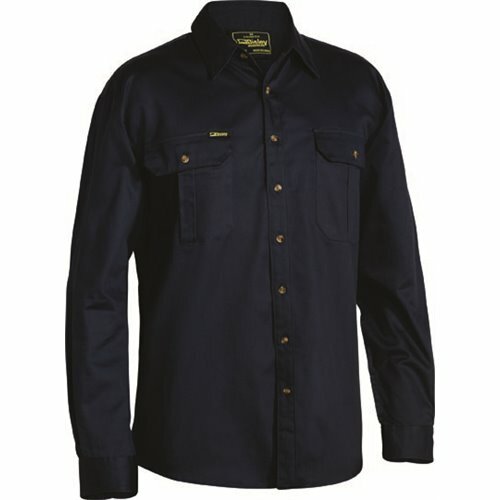 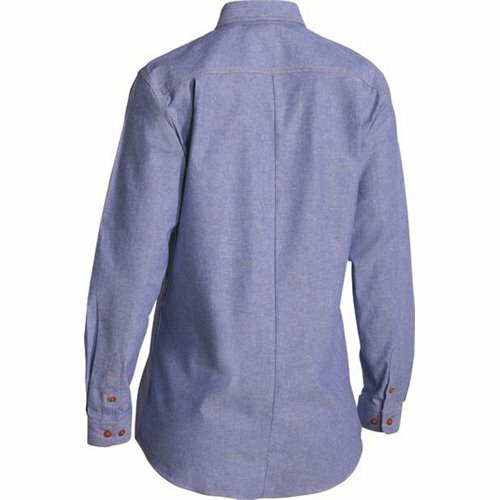 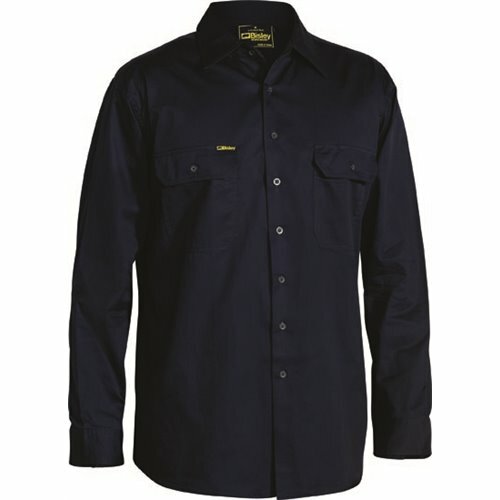 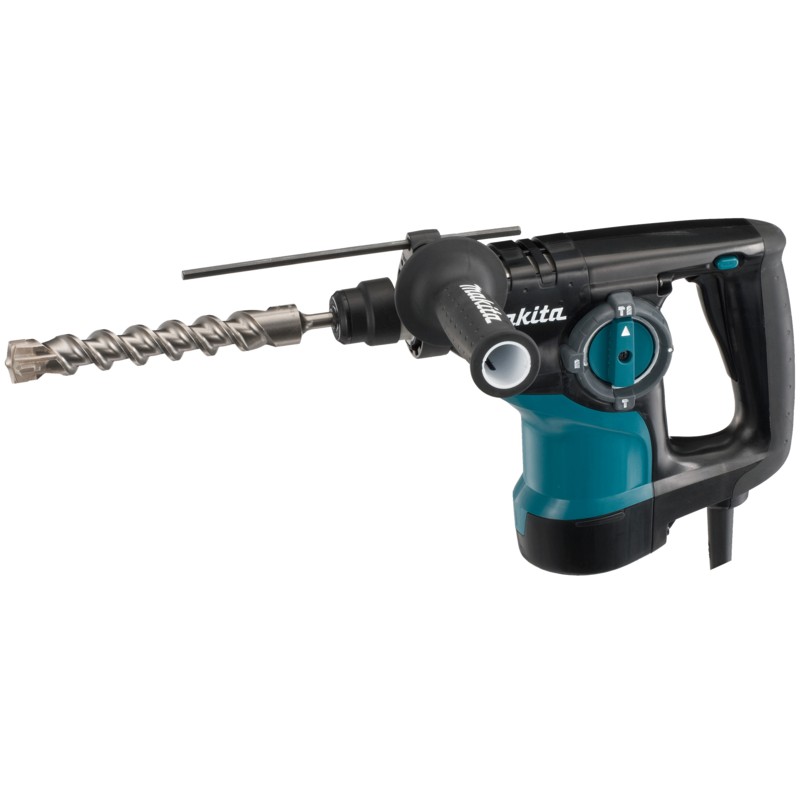 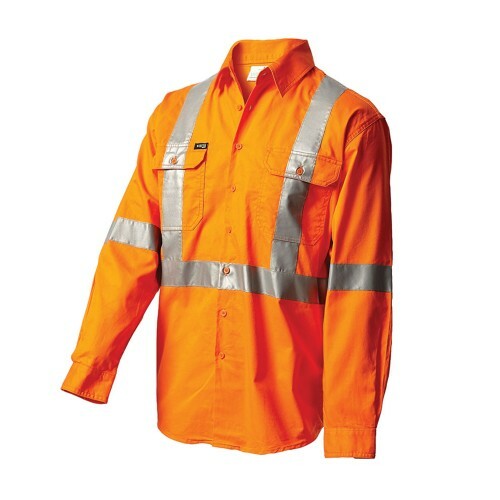 Total Industrial knows Workwear! 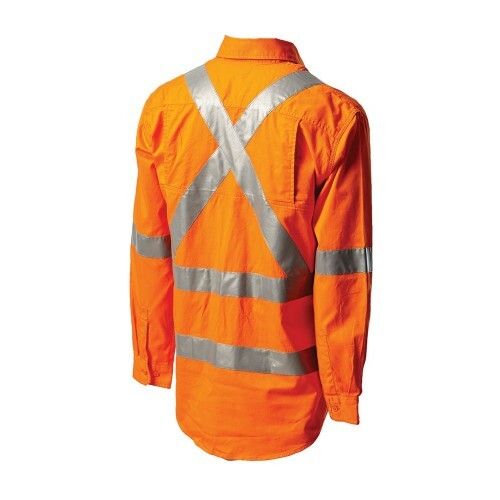 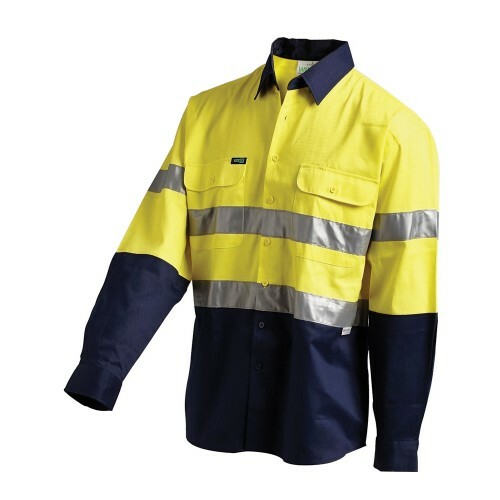 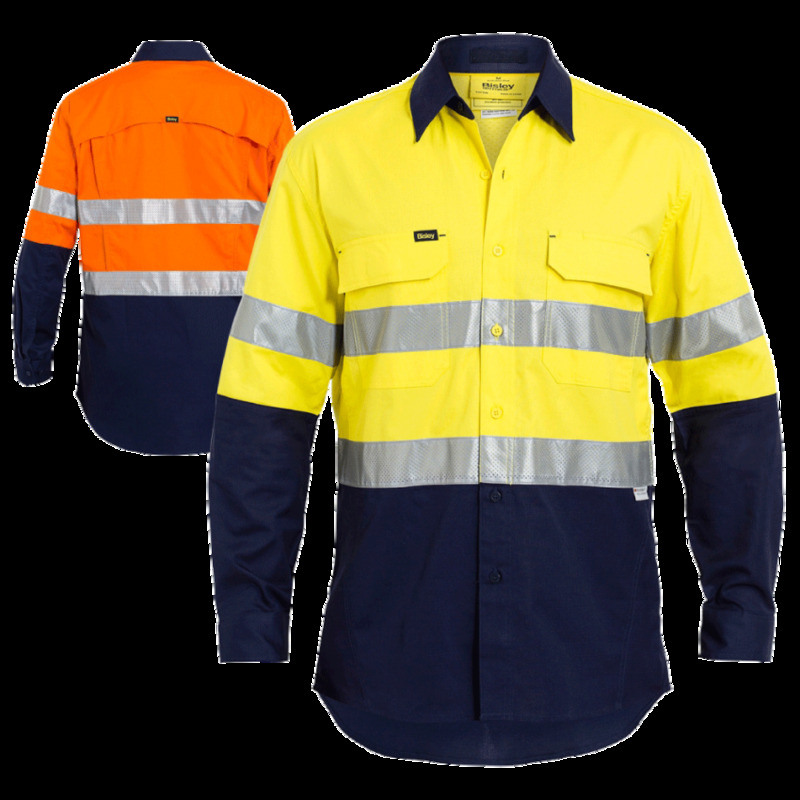 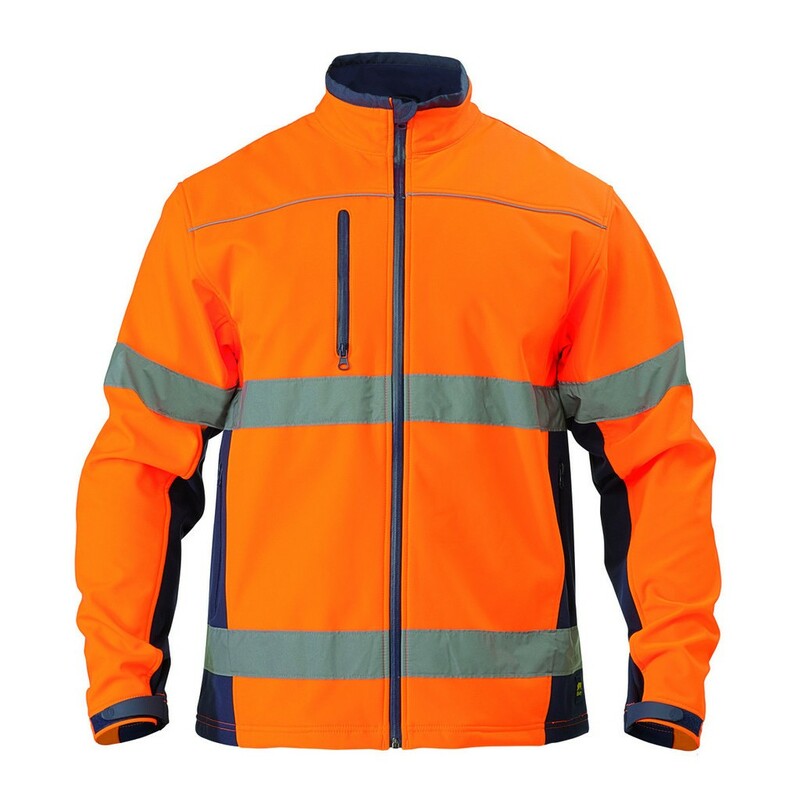 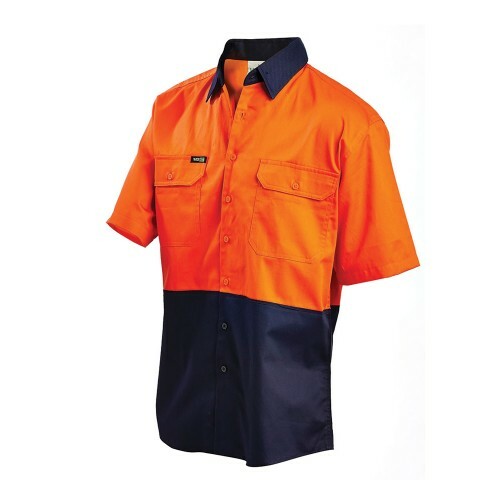 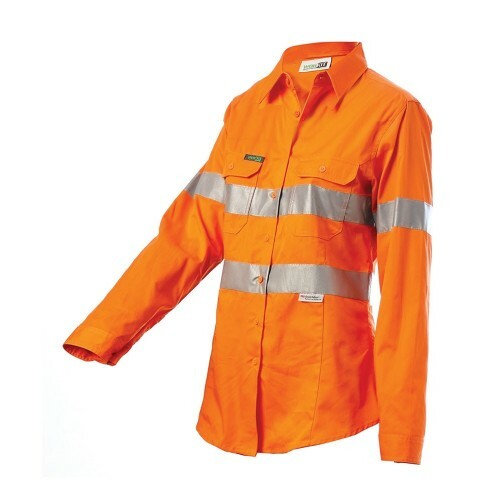 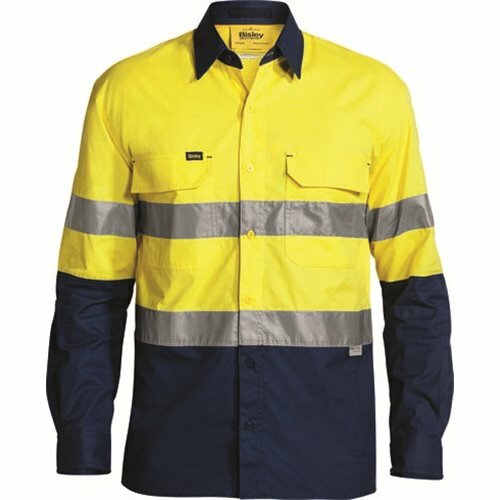 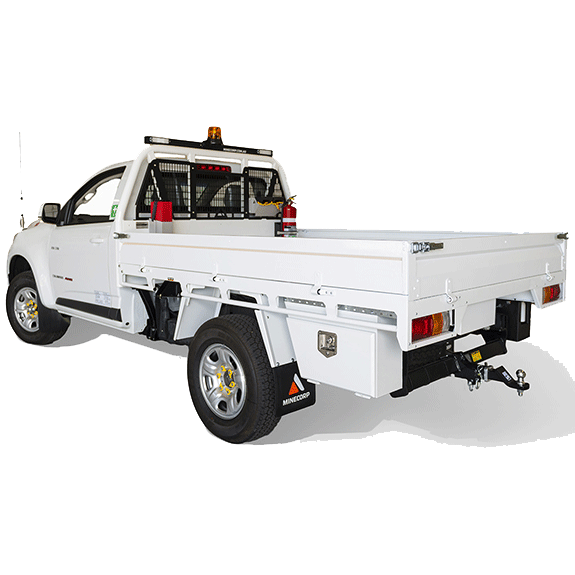 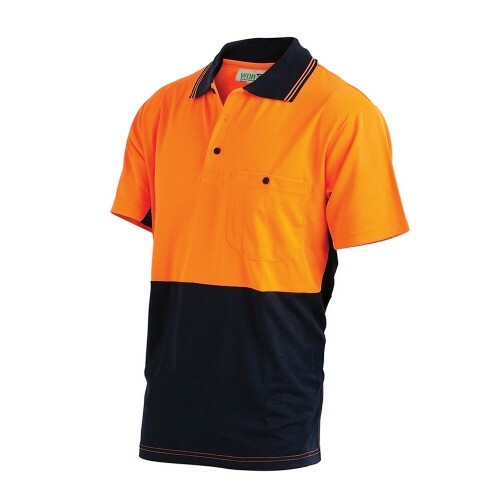 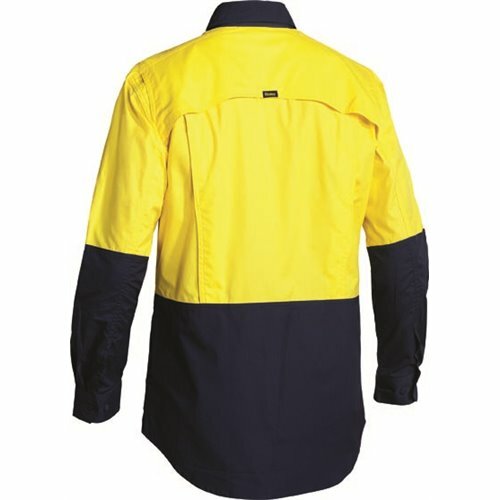 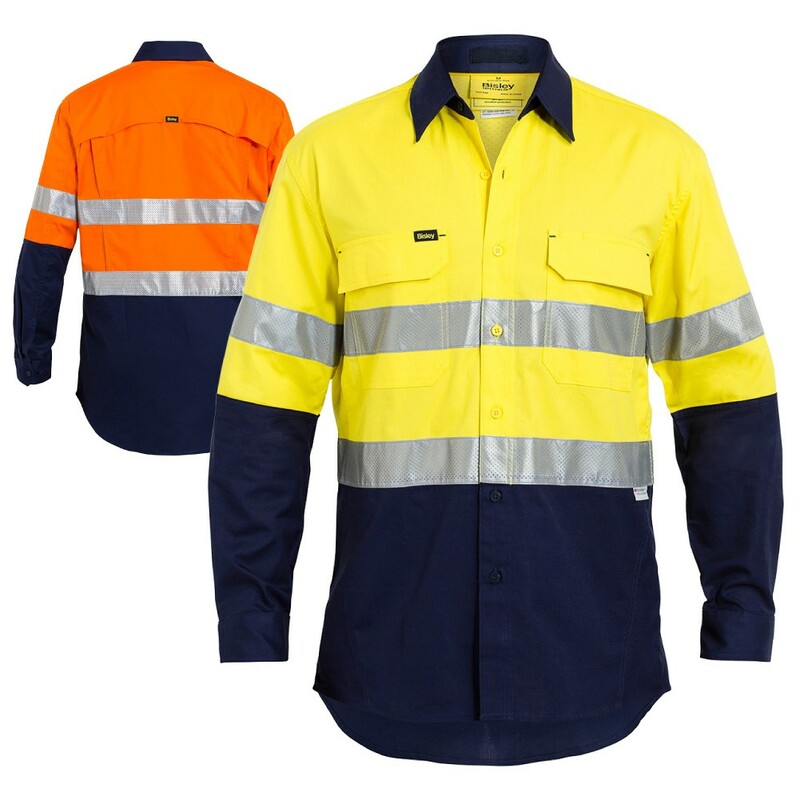 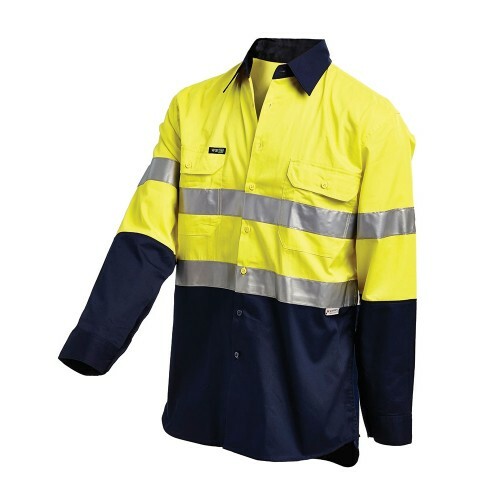 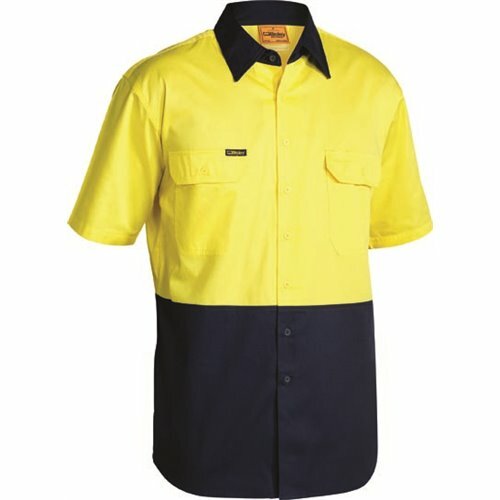 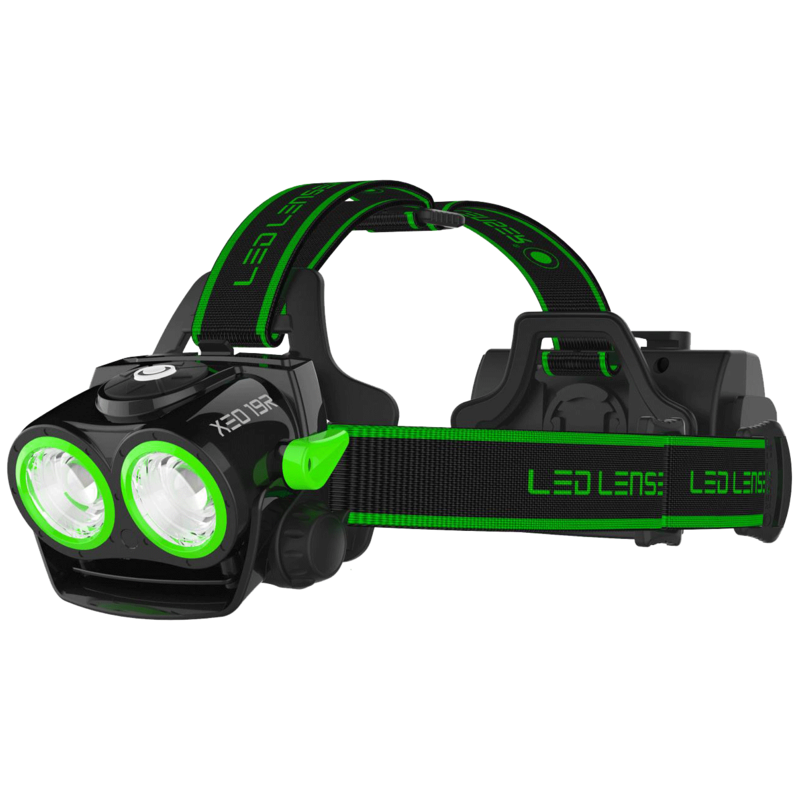 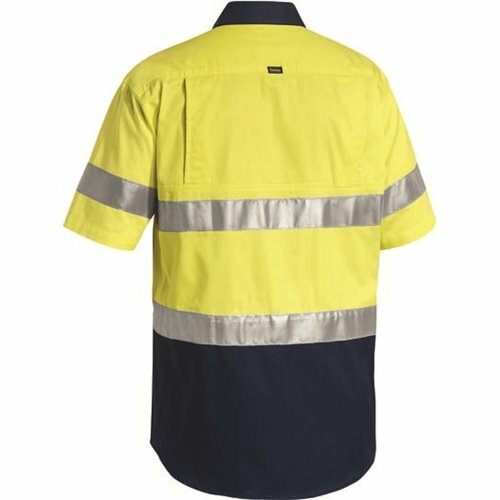 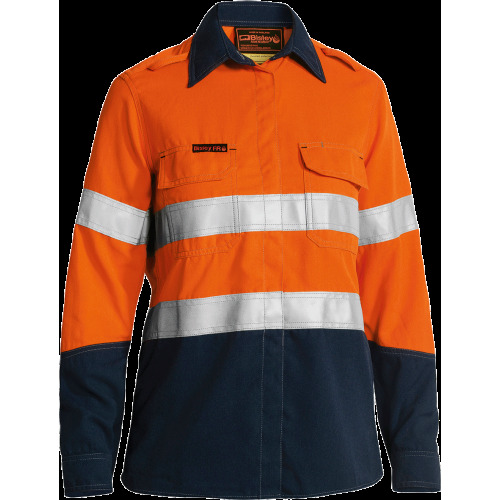 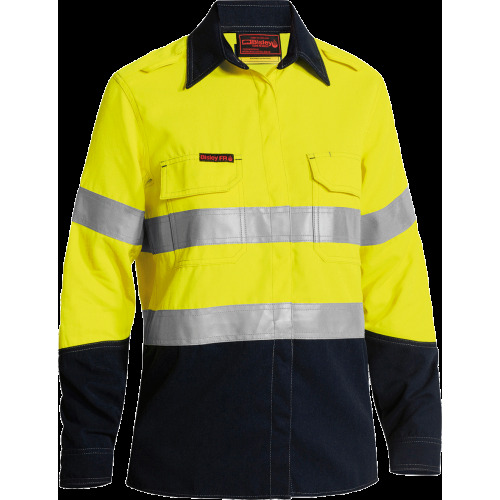 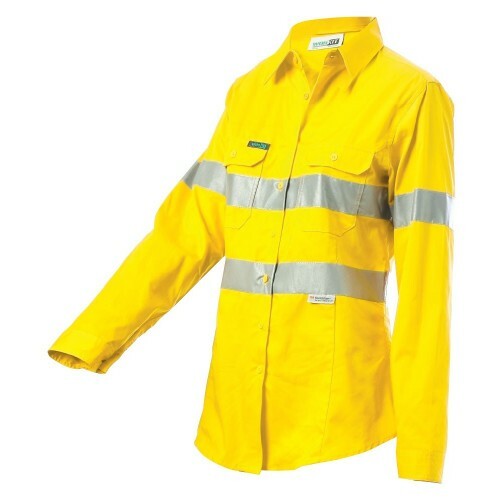 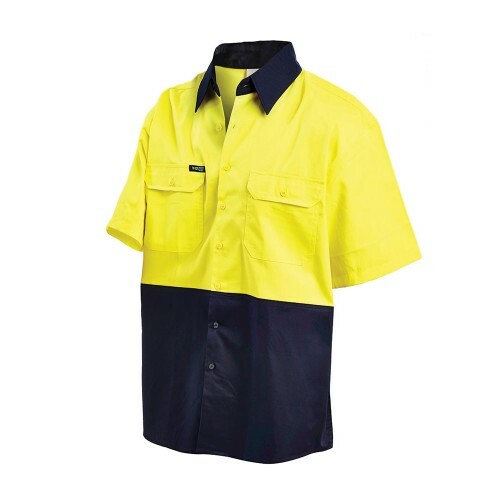 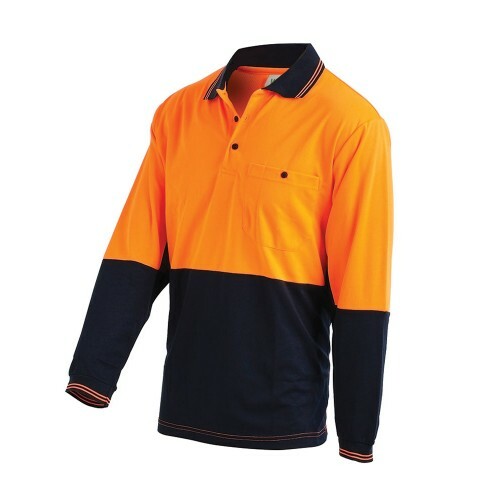 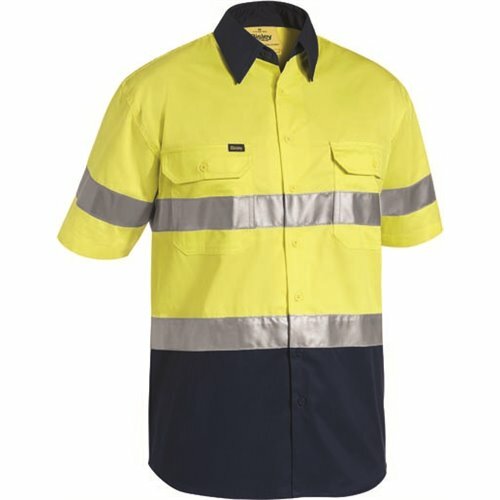 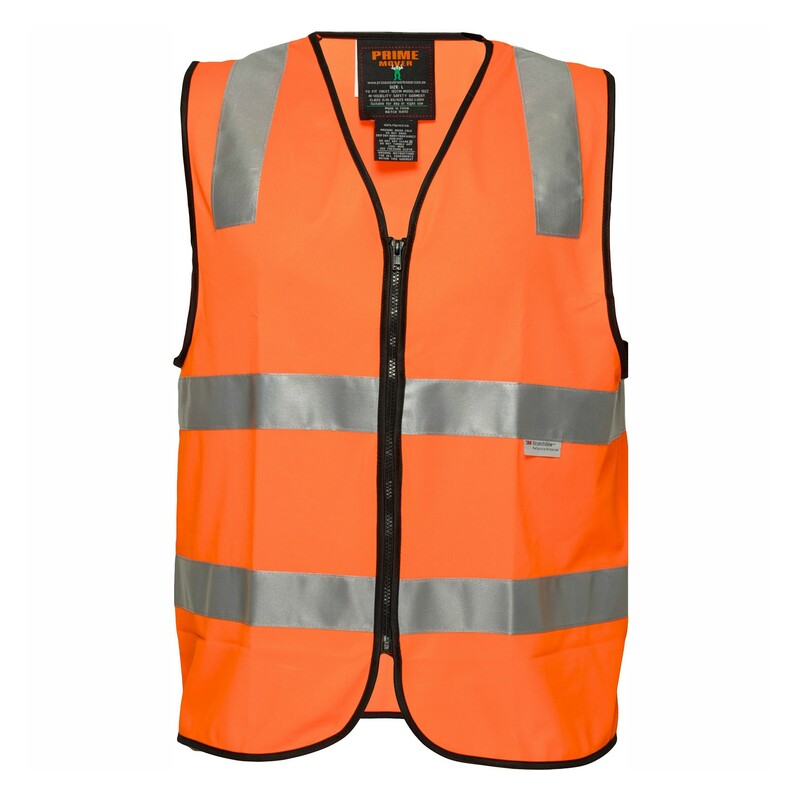 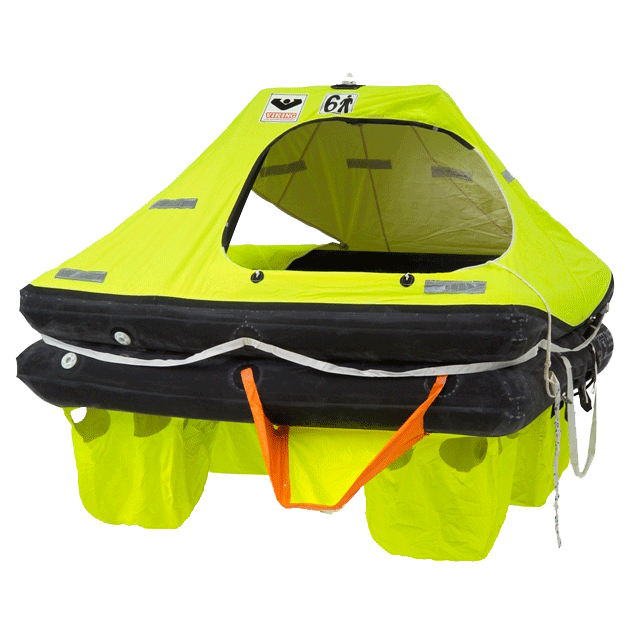 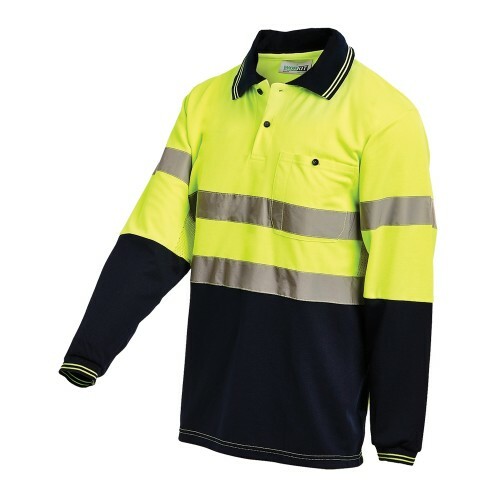 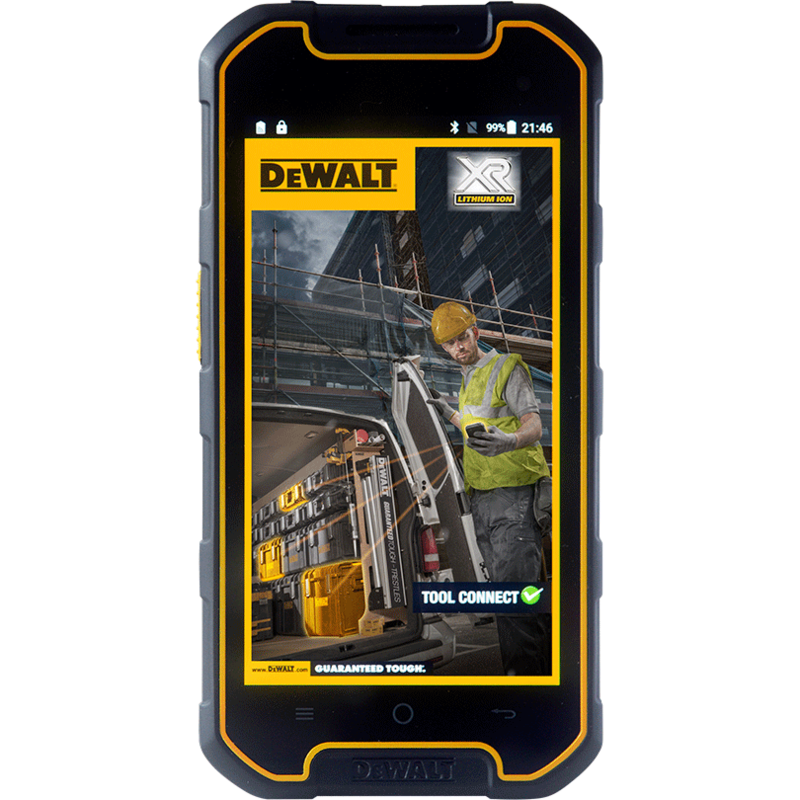 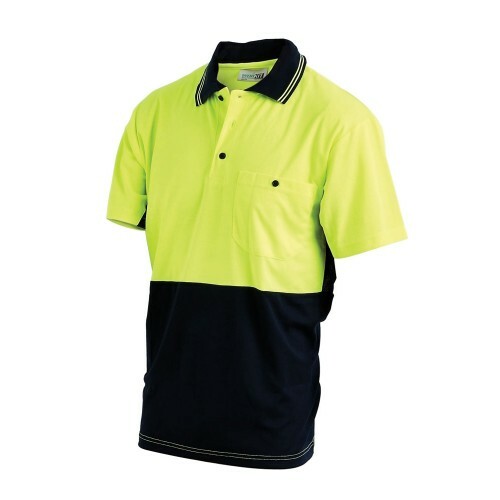 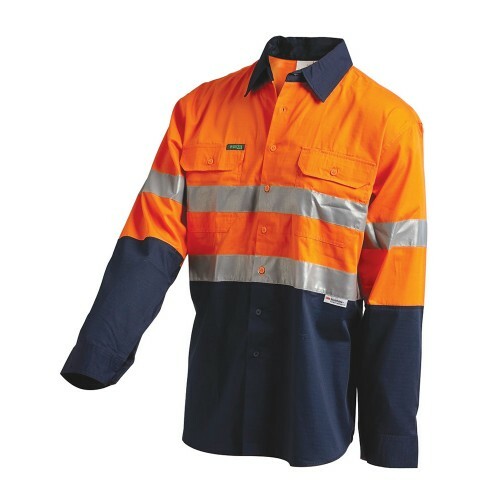 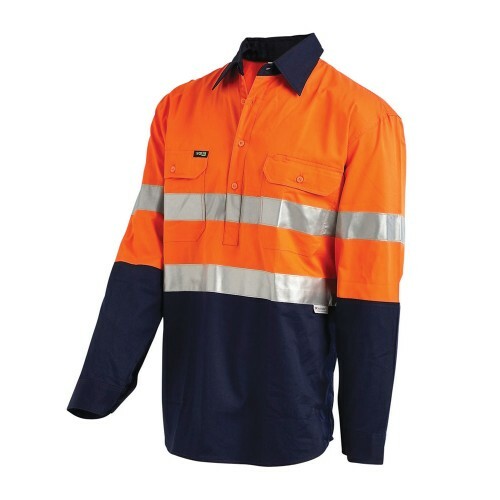 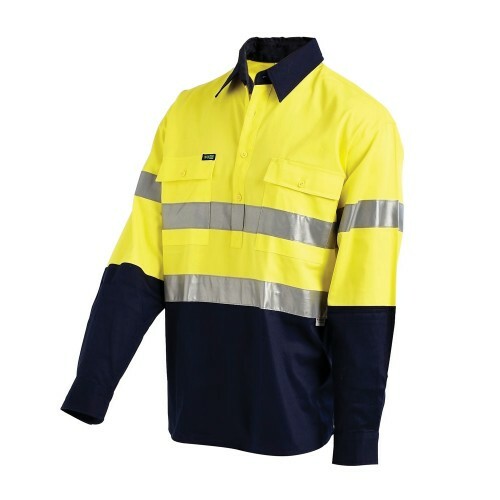 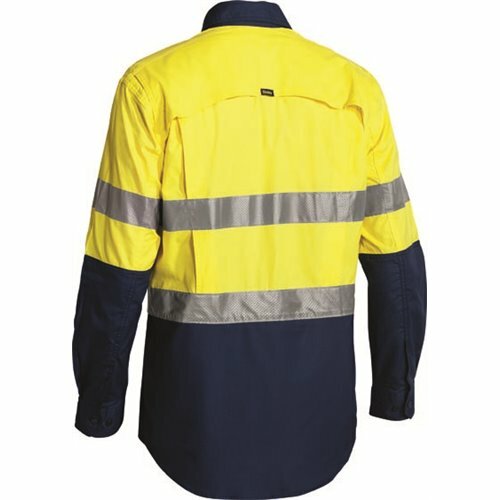 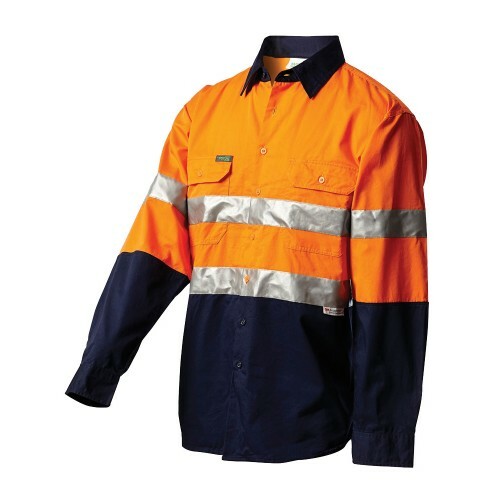 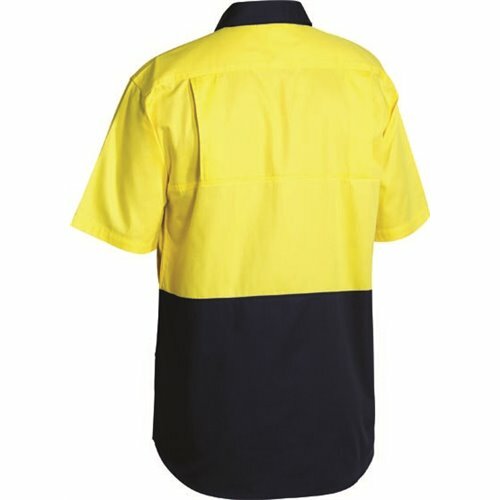 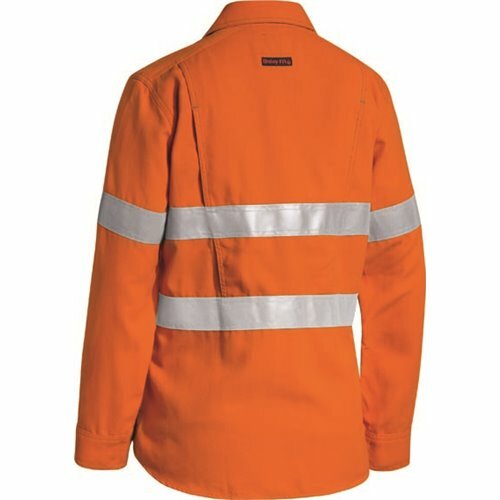 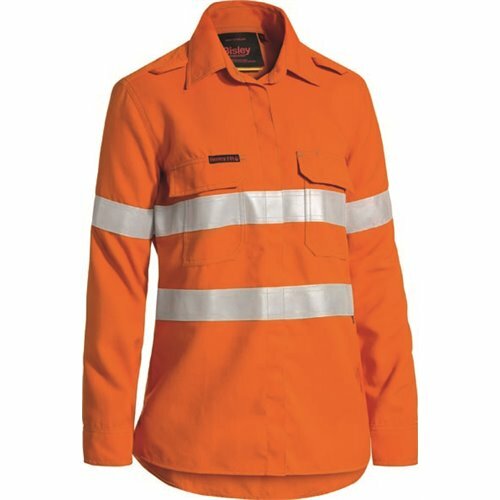 In both hi-vis and corporate styles, we source and supply fit-for-purpose shirts, t-shirts and singlets from the Australia's most trusted brands like WorkIt, FXD, Syzmik, Bisley, DNC and Prime Mover. 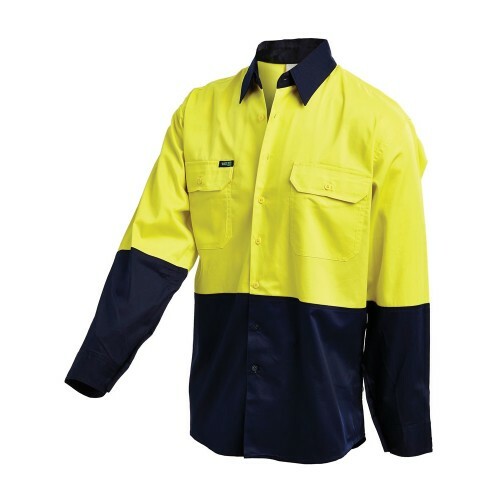 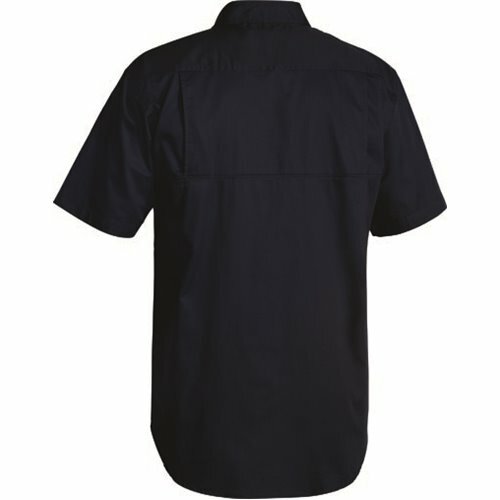 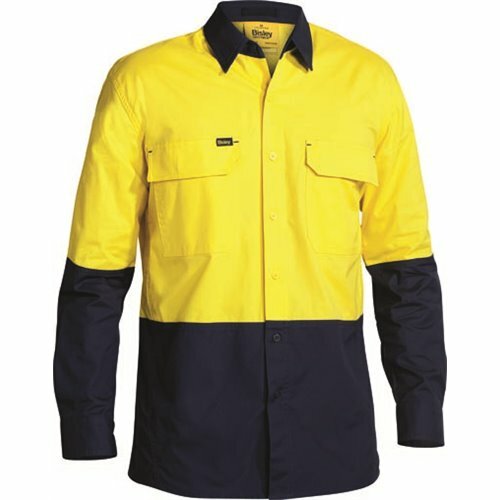 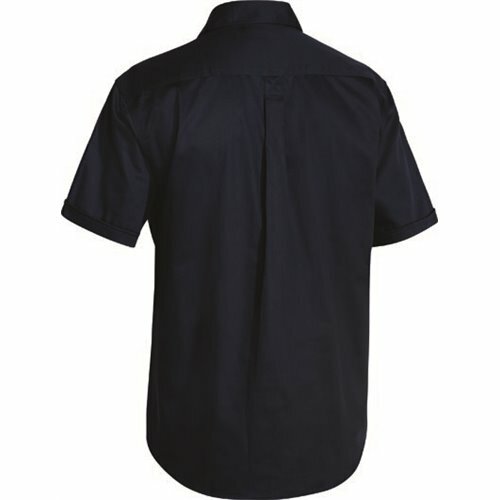 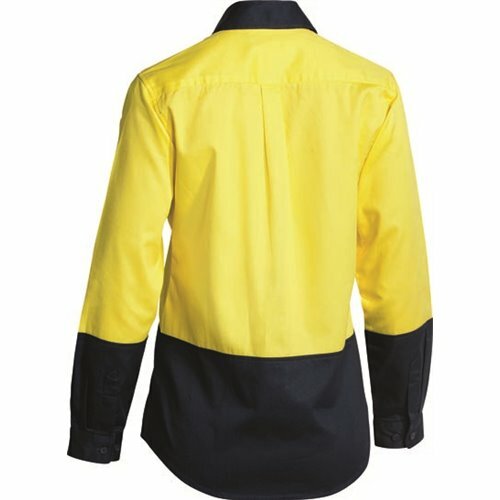 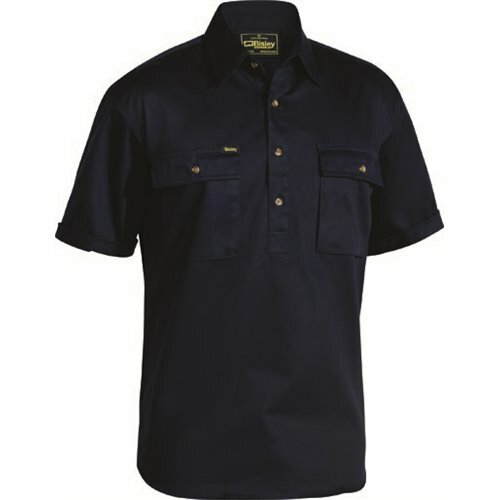 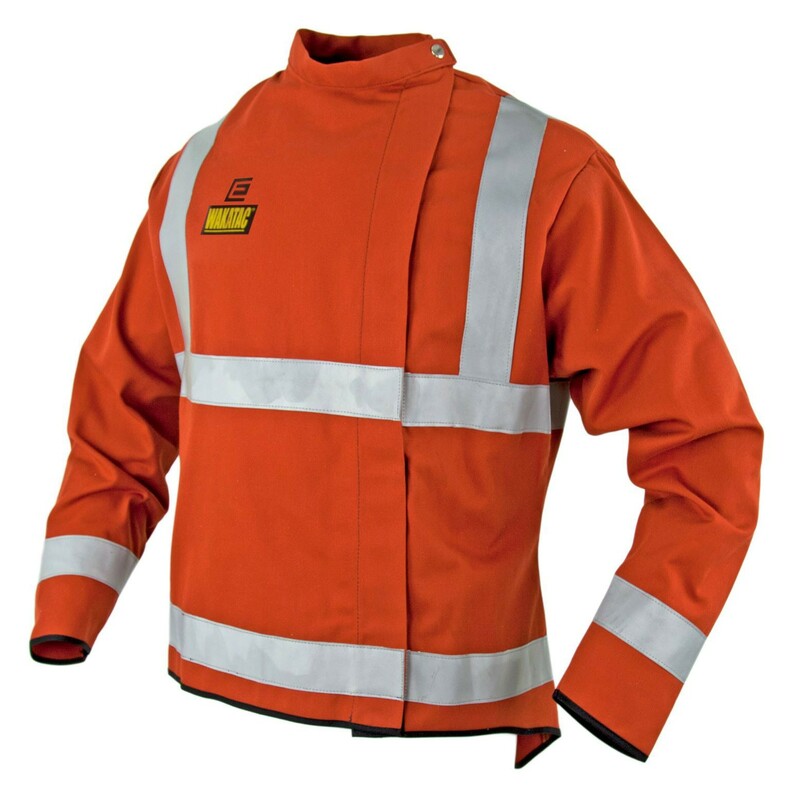 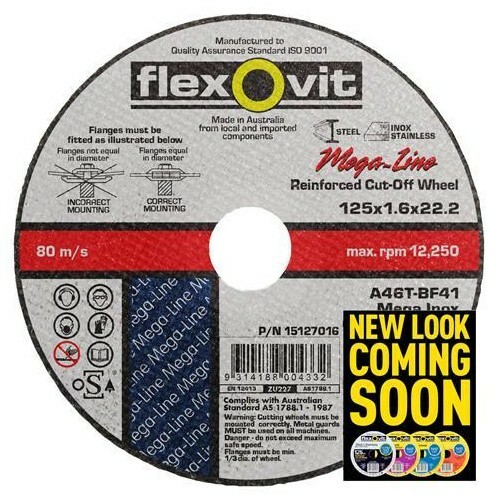 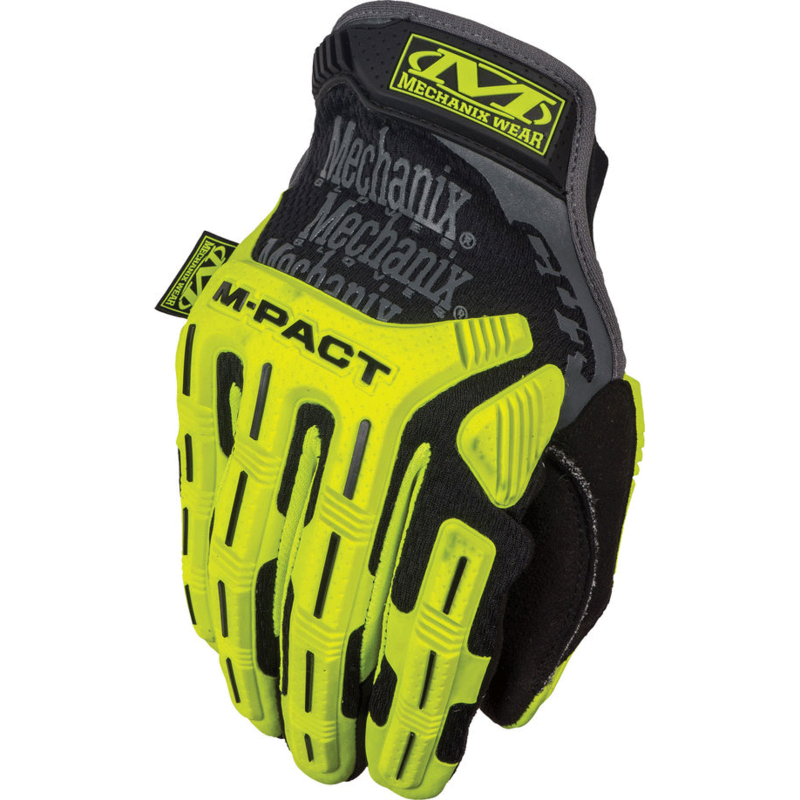 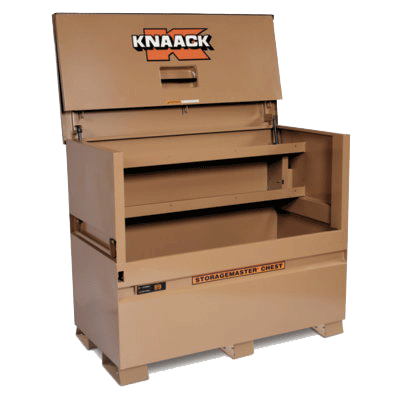 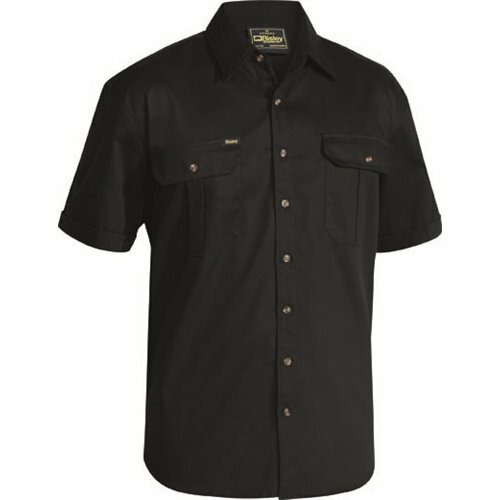 Ask us about our Workwear Site audits and in-house embroidery options. 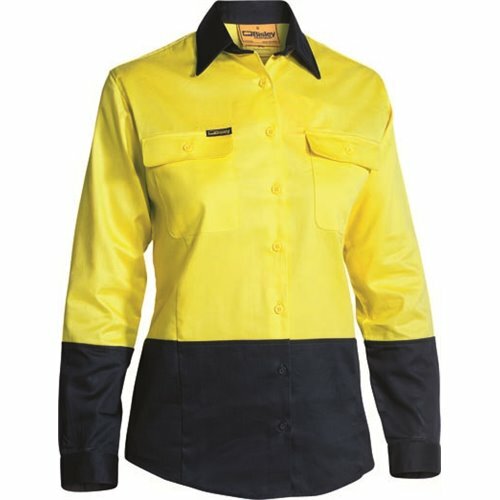 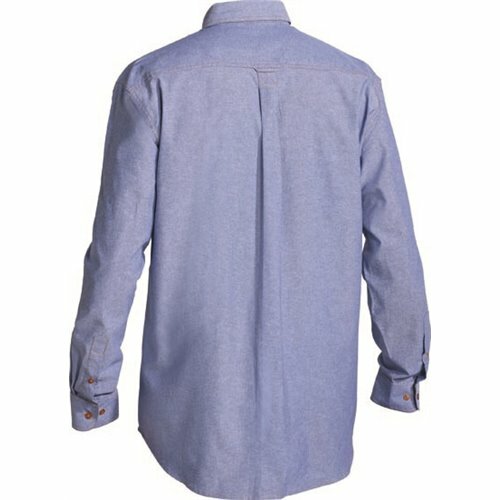 Shirts There are 169 products.